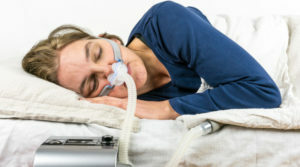 Woman sleeping on her side with CPAP machine. What is Occipital Neuralgia? 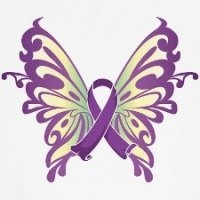 How Is It Related To Fibromyalgia? Why Fibromyalgia Pain Feels Different. Is This True For You? At-Last Fibromyalgia Mystery Finally Solved! Previous story Woman sleeping on her side with CPAP machine.